Of course we are interested, and very much so. As journalists, we believe it is our responsibility to inform our audience about what would be considered bad news, such as crime, disorder and corruption. But, we do like good news stories, too. KNTV NBC Bay Area certainly does. And, in particular, reporter Garvin Thomas does, too. 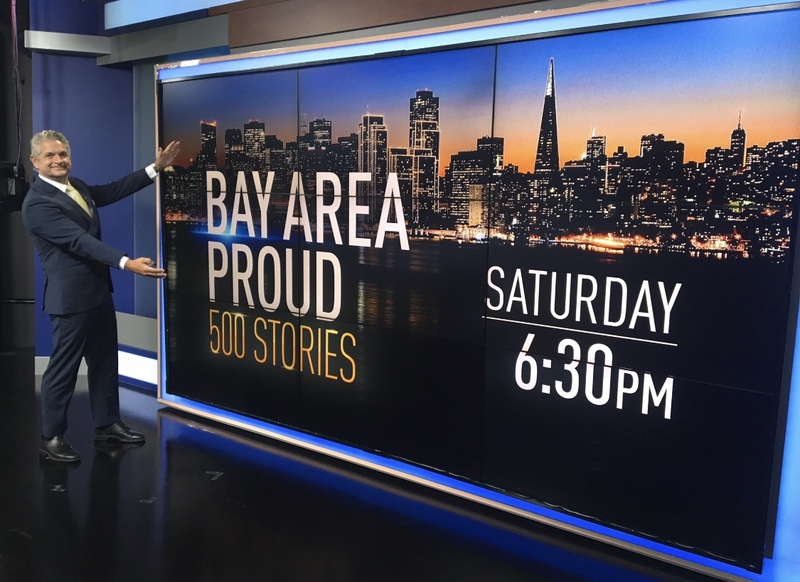 From the very beginning, KNTV NBC Bay Area reporter Garvin Thomas has been a one-man band with his Bay Area Proud series of stories. He shoots, reports and edits. He does it all, and he makes it seem effortless. Undoubtedly, Thomas loves his work. Nearly seven years ago, the San Jose-based NBC-owned station for the San Francisco Bay Area decided it was time to do all it could to find the good news stories that certainly do exist here in our region. Inspiring stories of people making a difference in our communities, from San Francisco and San Jose, to Oakland and the East Bay to the Peninsula and up to the North Bay. There are plenty of good news stories to be discovered. On Jan. 10, 2012, NBC Bay Area launched a new series called Bay Area Proud, designed to focus on inspirational stories of kindness, generosity and compassion. Last month, the Bay Area Proud franchise, and Thomas, its reporter and producer, celebrated a milestone: 500 good news stories, and counting, since the very beginning nearly seven years ago. The station aired a special, Bay Area Proud 500th Story Special, on Sept. 8. Thomas has been at the helm of the entire Bay Area Proud franchise since that very first story in 2012. He has been a reporter and anchor at the station since 2004. In his edit suite at the station, Garvin Thomas is a one-man band. 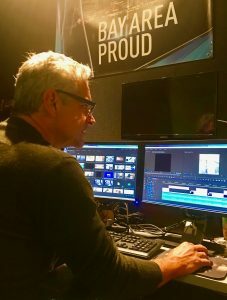 He is not only the reporter, photographer and producer of all of his Bay Area Proud stories, he also edits them. He loves the ability to be creative with his work. Thomas said the first six months of Bay Area Proud was a “feeling out period”. Thomas said the stories he reports on for Bay Area Proud are not necessarily stories about non-profit organizations or other groups, but instead, the stories are about individuals. Every single story of the last 500 airings has been, in one way or another, touching. Thomas explained that he has a skill with connecting with people who he features in his stories. 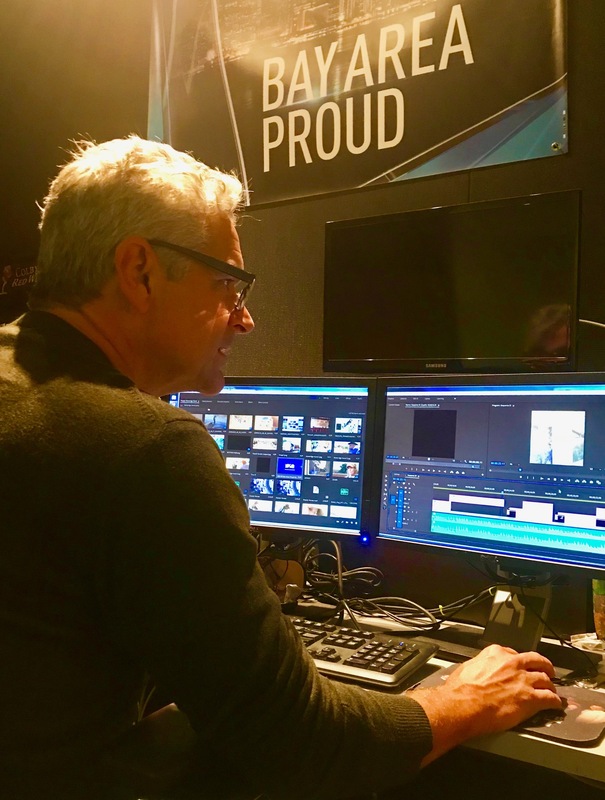 The Bay Area Proud series has received numerous honors during the last seven years, from a half-dozen or so Emmys to honors from the Society of Professional Journalists, Sigma Delta Chi, Gabriel Awards and the Radio Television Digital News Association. Thomas’ television career has been long and successful. 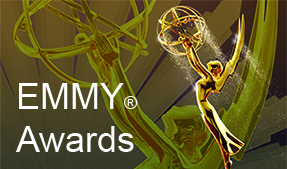 Before arriving in the Bay Area in 2004 to work at KNTV, he worked at KABC-TV in Los Angeles, WHDH in Boston and WCCO in Minneapolis-St. Paul. In 2019, he marks his 30th year in television news. But, working on Bay Area Proud every day for nearly seven years has helped Thomas to put his work, and his career, in perspective. Thomas continues to discover the good news stories viewers crave. 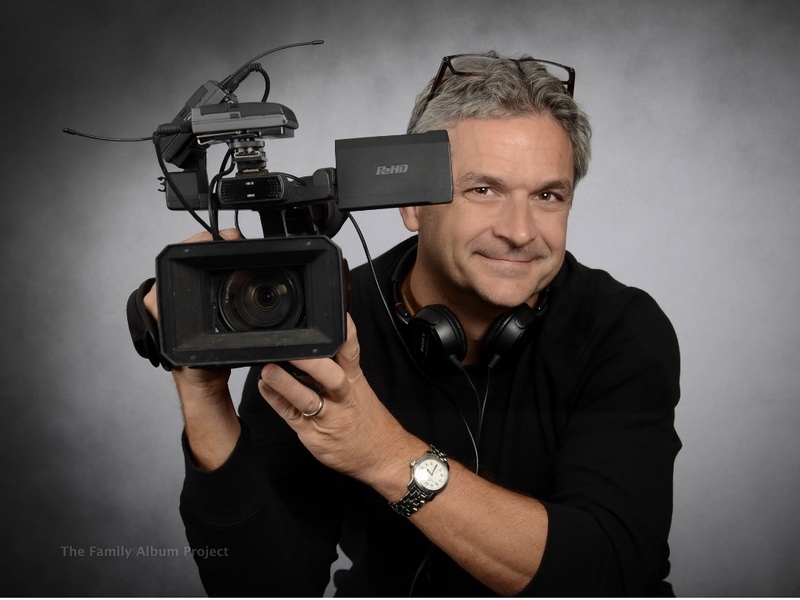 For Thomas, and for KNTV NBC Bay Area, it’s 500 stories and counting for Bay Area Proud. Here’s to another 500 stories and more.